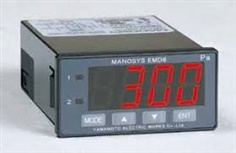 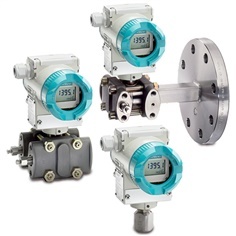 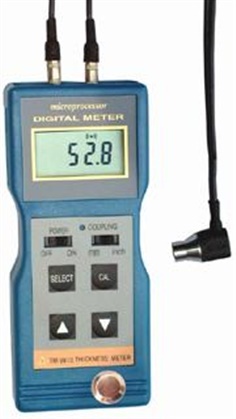 The SITRANS transmitters P200, P210 and P220 are compact single-range-transmitters for measurement of absolute and gauge pressure. 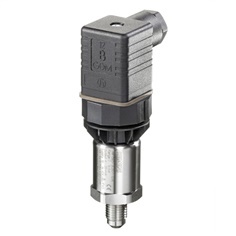 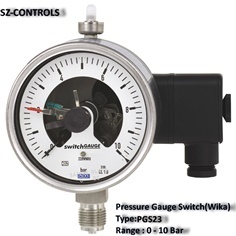 In this series we use two different kinds of pressure sensors: two stainless steel sensors and one ceramics sensor. 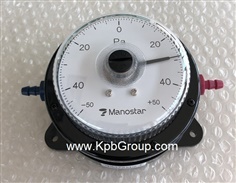 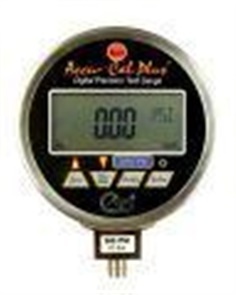 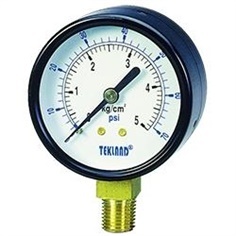 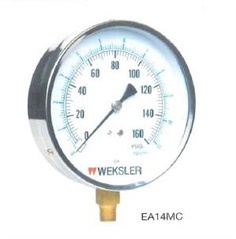 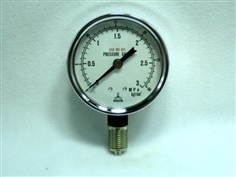 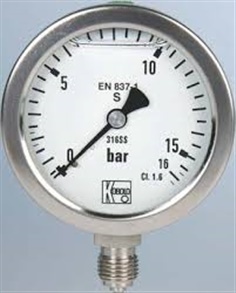 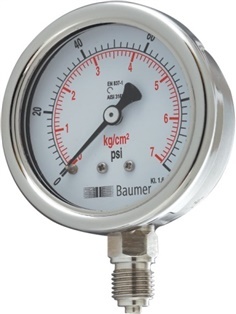 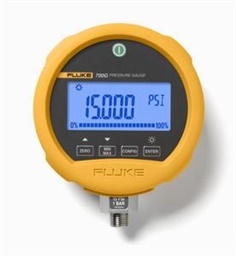 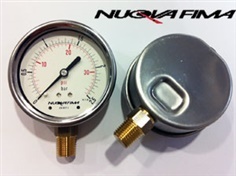 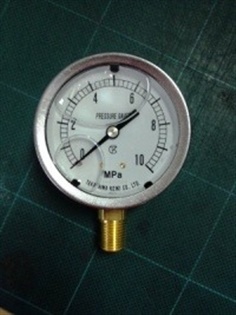 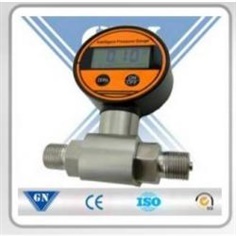 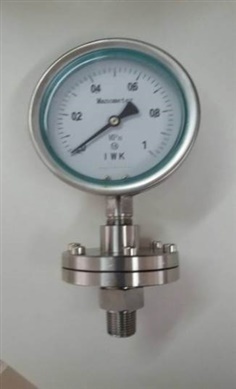 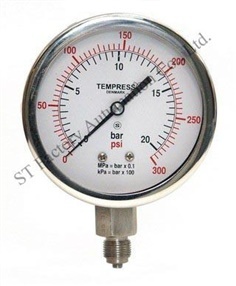 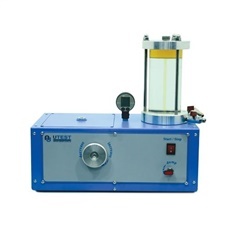 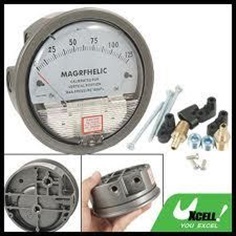 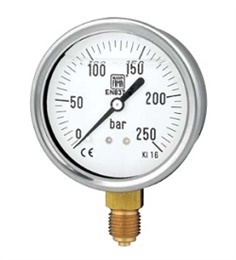 So the measurement of process pressure, absolute pressure and hydrostatic pressure is an easy thing. 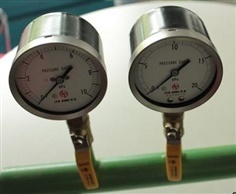 The measured pressure will be transformed with these sensors into a 4…20-mA- resp. 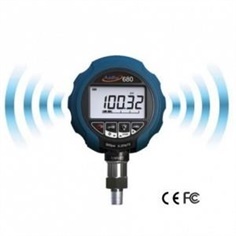 a 0…10-V-signal. 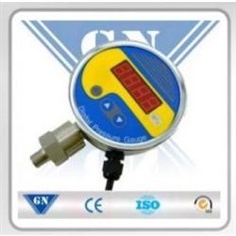 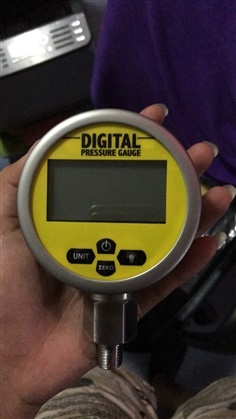 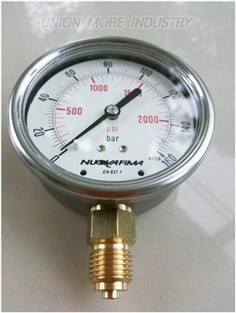 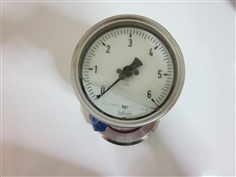 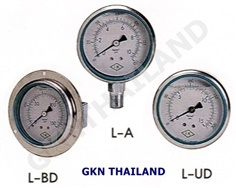 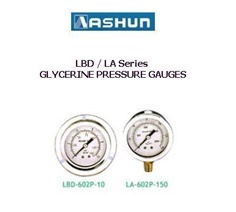 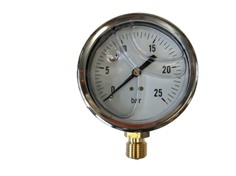 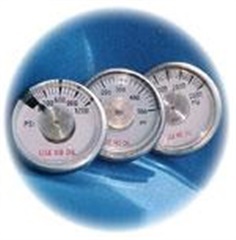 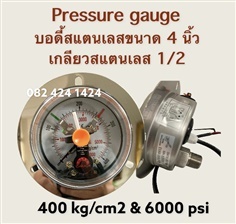 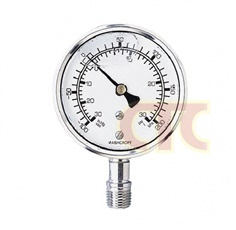 pressure gauge with glyceerin " LABOM"